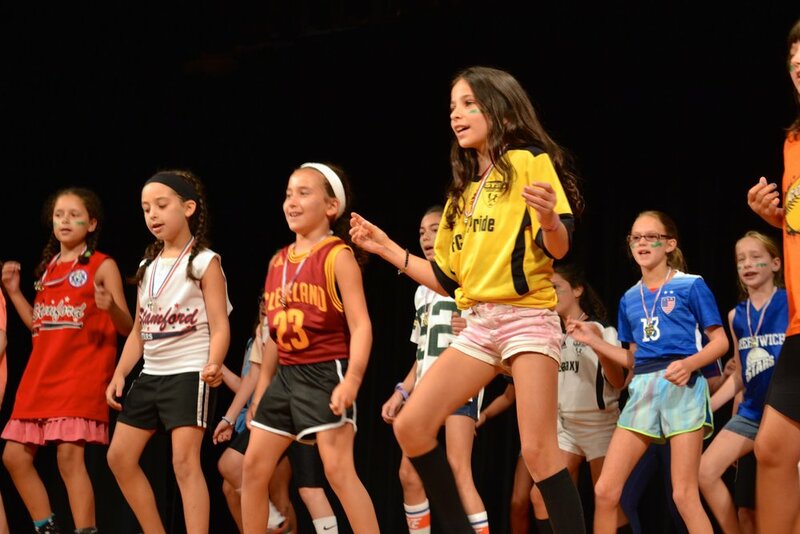 A summer at Long Ridge Camp is more than sports and athletics. Arts & Crafts is a fun activity at Long Ridge. We are always doing interesting projects geared to all ranges of artistic ability. Our Art Specialists are experienced and bring a tremendous amount of creativity to the projects they lead. Music at Long Ridge Camp is pure fun! Children will learn goofy Camp songs and have a great time doing it!!! You'll hear some of these songs some nights when your child performs them for you!!! 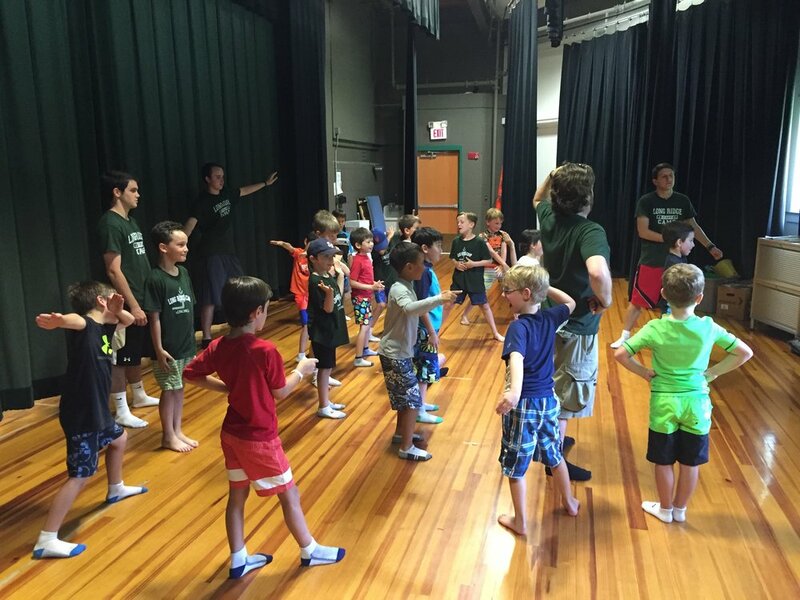 Drama at Long Ridge challenges our campers creative abilities. It is a great way to give them exposure to this fun activity!!! We are always learning new moves! And we have a great time practicing new dance routines!! !